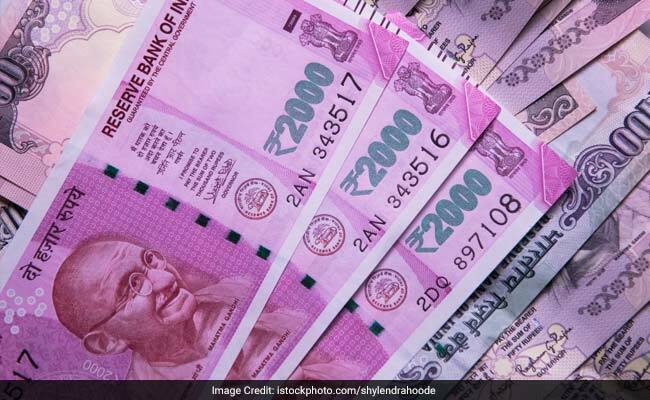 At the forex market, the rupee opened on a weak note at 71.73 then fell further to 71.76 against the dollar, showing a decline of 20 paise over its previous closing. Rupee has been trading in a narrow range in the last two trading sessions as investors were cautious ahead of RBI’s policy decision scheduled to be announced later in the day. Thursday’s monetary policy statement by the central bank will mark the first under governor Shaktikanta Das. “With the inflation at a historic low, central bank may decide to cut the repo rate by 25 basis points in current policy or next policy meet,” said Mohit Ralhan, Managing Partner & Chief Investment Officer, TIW Private Equity. According to Raghvendra Nath, MD, Ladderup Wealth Management, in last one month rupee has depreciated back and is hovering around 71 per dollar due to recovery in oil prices in the global markets and significant FPI (Foreign Institutional Investors) outflow. “Now, considering elections around the corner, FPI inflows would remain muted in the near term. Hence, there is a very little possibility that rupee would strengthen in the short term, unless there is a correction in the oil prices,” Mr Nath said. Foreign funds purchased shares worth Rs. 694.97 crore on a net basis, and domestic institutional investors bought shares worth Rs. 525.26 crore on Wednesday, provisional data showed. Meanwhile, the global benchmark, brent crude oil was trading at $ 62.46 per barrel, lower by 0.32 per cent on Thursday.